There’s no hard and fast rule here, but if you haven’t used this item in a year or more, it’s probably no longer serving a purpose. If the item is food or healthcare related, it could also be expired and no longer safe to consume or use. If the item is clothing, be honest with yourself whether it will still fit, or if it is still in style. Does this Item Have Sentimental Value? While it might seem like a no-brainer, it can be pretty challenging to decide what makes a particular item sentimental. It’s important to note here that sentimental value and monetary value are not mutually exclusive. In fact, some sentimental treasures are priceless. Only you can decide what is sentimental and what is not. Would I Buy This if I was Out Shopping? If you were to pass by this particular item in the store, is it something that would catch your eye? Would you feel compelled to buy it? This question is very applicable to clothing and decorative items. If the item you’re considering keeping no longer holds that appeal or fascination, it might be time to part ways with it. Is This Item a Duplicate of Another? There are times when we may accidentally buy two (or more) of the same item. There are also times where you may love something so much that you buy multiples of it to ensure you won’t run out anytime soon. 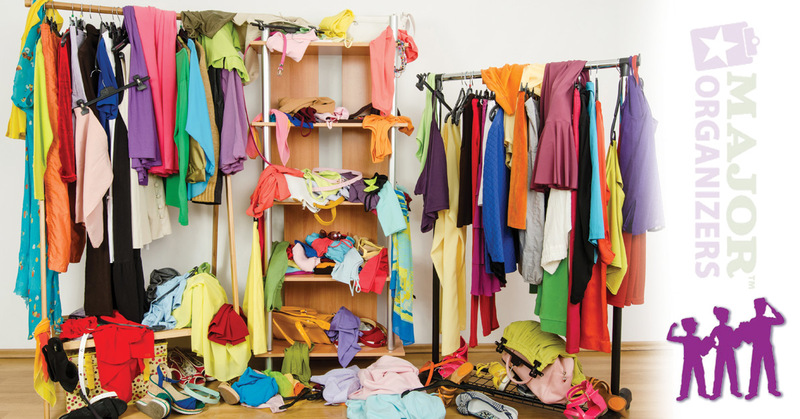 If the item you’re contemplating is a duplicate or triplicate of another item, or serves the same purpose as another item, it may be time to get rid of it. What is the Best Means of Disposal? 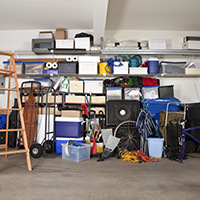 Once you have decided which items will stay and which will go, you’ll have to consider how you want to get rid of the item. We recommend donating or recycling items when possible. You can also check to see if friends or family members would like the items. Whatever you decide, be sure to implement your plan to avoid holding onto the items you no longer want or need. When you hire the professional organizers at Major Organizers, we’ll help you with each step of the Major Mom Method™ of home organization. Want to learn more about our services? Get in touch with us today! We’d love to work with you!